February is chock full of events on the Mesabi Range, from an ATV ride and the Sax-Zim Bog Birding Festival (Feb 12-14), to dinner and an interactive murder mystery at the Minnesota Discovery Center (Feb 20). There are events for everyone during this magic Mesabi month! On Feb 13, visit Minnesota Discovery Center for a fun Family Discovery Day with fossils! Learn about the fossils recently uncovered at Hill Annex Mine near Coleraine and take part in crafts and other activities. 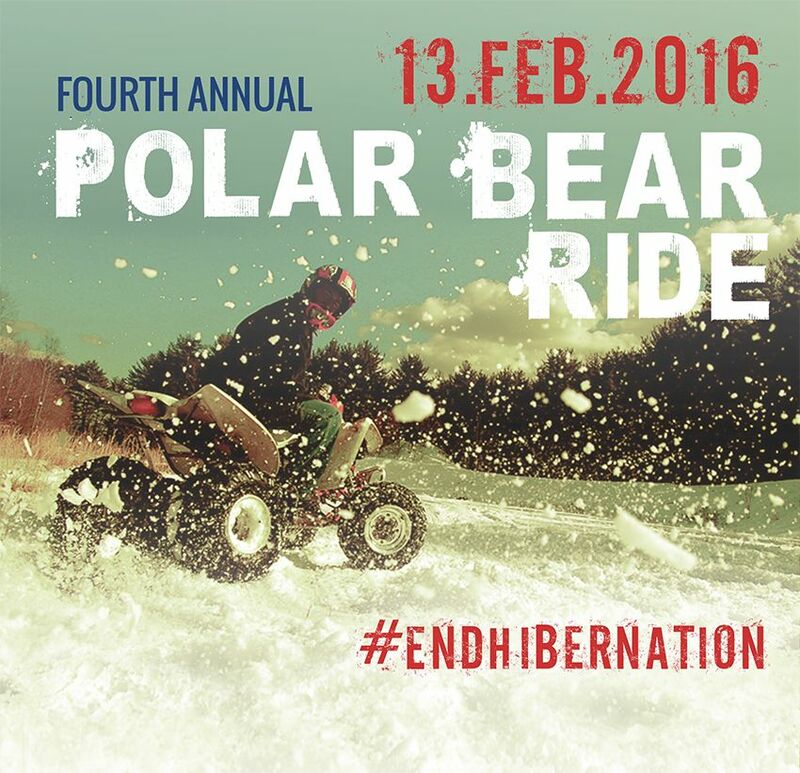 For a “motorized” adventure the same day, join Northern Traxx ATV club for their Polar Bear Ride on the new ATV trail north of Chisholm. Meet at Tom and Jerry’s at 10 a.m.
February 20, help solve a murder mystery when the game of Clue! comes to life at Minnesota Discovery Center. It’s a Clueseum event with full audience participation (plus dinner and drinks). Don’t miss this adult evening out. 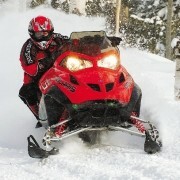 Also on the 20th, make a point to get out and ride your snowmobile! Celebrate 30 years of the mighty Taconite Trail, with specials at restaurants along the trail and a 10 a.m. ribbon cutting at various locations, complete with cocoa and cookies. 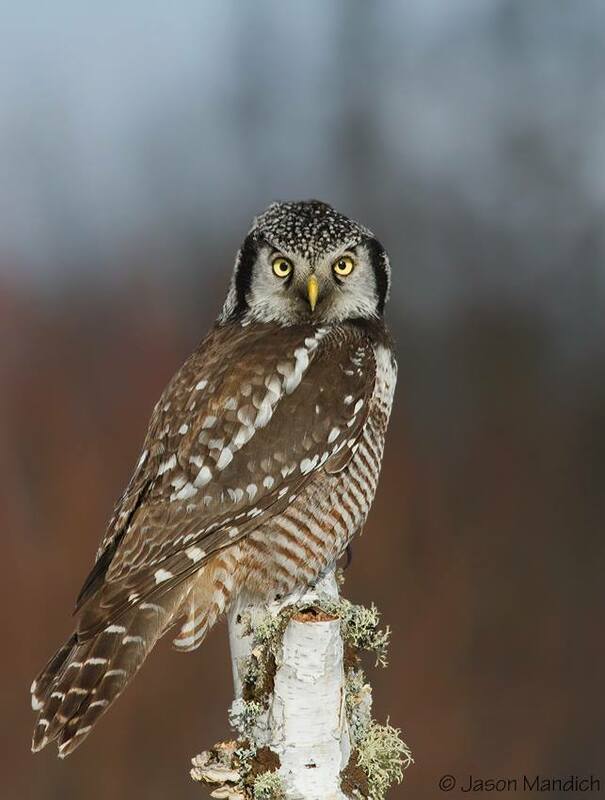 On the 21st, stop by the Sax-Zim Bog welcome center for a special program “Animal Adaptations,” and stick around for the northern owl program, including a caravan into the bog to search for owls! February 27, take in (and maybe buy) the work of local artists at a Range of the Arts, held at Virginia’s Memorial Building. See Scott Kirby: Main Street Souvenirs, a piano performance at the historic Hibbing High School auditorium on Feb 28. All month, catch live music at 218 Taphouse and the Shop CoffeeHouse in Virginia. Great menu, plenty of craft beers and local musicians on stage. 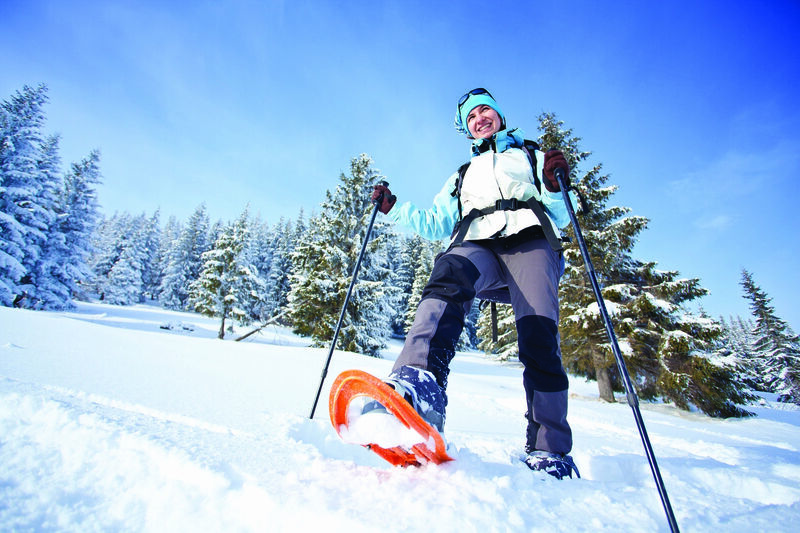 And every Thursday evening and Saturday afternoon, take a guided snowshoe hike at Minnesota Discovery Center. Admission is always always free Thursdays after 5, so you just pay for the snowshoe rental – or bring your own! Thirty years after its official completion, the Taconite Trail (connecting Grand Rapids to the Iron Range, to Ely) is still a favorite Minnesota trail among snowmobilers. Spanning 165 miles, the trail was one of the first of its kind, designed as a major artery in a system of smaller, spur-like trails. 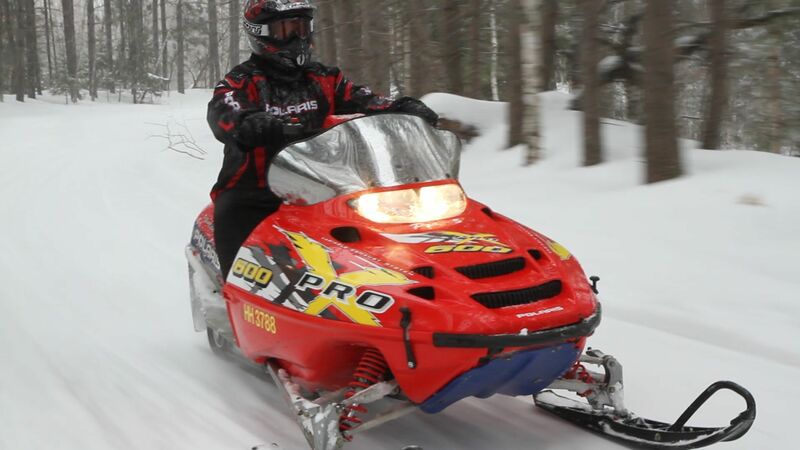 The Taconite helped jumpstart the popularity of snowmobile touring, and brought a new kind of tourist to the region. With scenery that ranges from rock outcroppings and varied elevations to towering pines and diverse forests, the Taconite Trail takes visitors into the heart of northern Minnesota landscapes. It even winds through parts of two state forests, Bear Head Lake and McCarthy Beach. Another plus: the Taconite Trail links to another artery trail, the Arrowhead, as well as to Iron Range towns including Hibbing, Chisholm, Virginia, Mountain Iron, Eveleth and Biwabik, where lodging and dining await. A Trail for All Seasons? Much beloved as a snowmobile trail, and built for that purpose, the Taconite Trail is open to summer use by hikers and horseback riders. Some portions of the trail cross swamps, however, and anyone who uses the trail when the ground is not frozen should check with the DNR regarding trail conditions. Get trail maps here, and trail conditions here. Low snow? Go birding in The Bog! Birding? It’s one of our favorite winter pastimes. 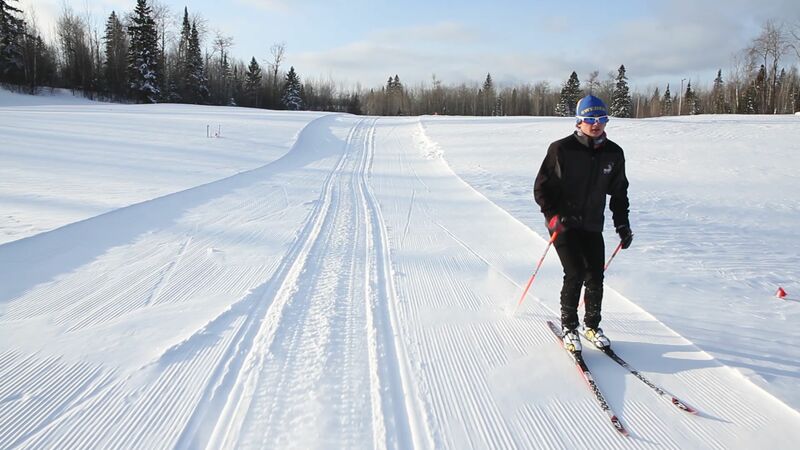 Of course, the Mesabi Iron Range is known for thousands of miles of immaculate snowmobile trails, excellent Nordic skiing and great family alpine skiing at Giants Ridge. But when winter won’t produce snow for our trails, we know we can still make for the woods. Snowshoeing, fat biking and plain old hiking are great ways to experience nature in the winter, but what do you know about birding? It’s possible to scout out some of North America’s favorite winter birds by car, in one of the best birding bogs around. 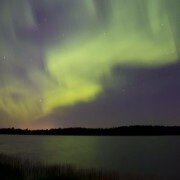 Sax-Zim Bog in the Meadowlands, Cotton and Toivola area, is world renown as a birding destination. 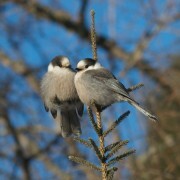 The unique ecosystem, along with friendly feeders, attracts a variety of bird life, from northern hawk owls, great grey owls, snowy owls and spruce grouse, to boreal chickadees and grey jays. In fact, winter – December through March – is the BEST time to go birding (no mosquitoes, for one thing!). A new welcome center is open 10 a.m. to 3 p.m. daily, with sightings of all manner of birds and even wilder creatures! Warm up, speak with knowledgeable volunteers, or just take in the beautiful scenery. If you’re up for it, join a birding nature hike or educational program, happening throughout the season. See more events in the bog here, or View or download a map of the bog here. You’ll find out where the feeders are and how to explore the bog from the warmth of your car. Reach the bog from Highway 53 by heading west on Arkola Road in Cotton. 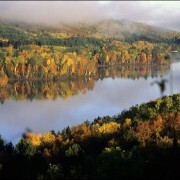 Call or email the Iron Range Tourism for trip ideas: 800-777-8497 or info@ironrange.org. https://ironrange.org/wp-content/uploads/2016/01/Sax-zim-Bog-Photo.jpg 960 922 Beth https://ironrange.org/wp-content/uploads/2018/07/irtb-logo2.png Beth2016-01-06 10:05:002016-06-16 11:07:46Low snow? Go birding in The Bog! In the far north of Minnesota, just below the Boundary Waters Canoe Area Wilderness, bordering the Superior National Forest, is the greatest of the state’s four major iron ore deposits: the Mesabi. Mesabi comes from a Native American word that is said to describe the vast glacier that once covered the area, a giant who laid upon the treasures of the earth for many years as he slept. Mesabi was also the name given to the constellation Orion by the indigenous people who lived in this resource-rich region. Today, Mesabi is the crossroads of industry and nature, staking claim to woodlands, minelands, lakes, rivers, starry skies, Native legends, immigrant stories, and foods, words and pastimes that are almost uniquely Mesabi. This is a land sculpted by nature and industry – first the massive sheets of ice that scraped away topsoil as they moved south, leaving exposed rocks and hundreds of lakes in their wake – then, the loggers who came for timber and finally the prospectors who searched for gold but found iron ore instead. And as the extraction of the ore began shaping the landscape in the 1890s, its use in the steelmaking process began to shape the nation. Visitors to the area discover the story of the land, the people, and the mines of Mesabi, through museums, activities and events. Active learners will appreciate an opportunity to ride the Mesabi Trail, a 175-mile paved corridor that weaves past sweeping mine views, through forested areas, and alongside clear blue lakes. Other recreation includes kayaking, dogsledding, rock hunting, guided snowshoeing, golf and much more. 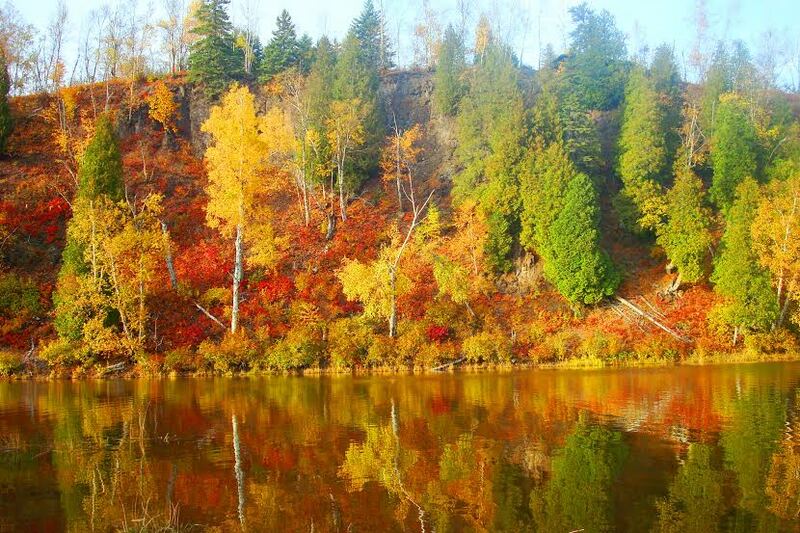 Tour an active mine, ride a vintage trolley like the ones that connected the many towns of Mesabi, explore a mining ghost town and sample or even learn to cook traditional foods like sarma, potica, pasty or lefse. Hear the serenade of an accordion player and learn to dance a polka. View the childhood home of Bob Dylan and see the stage where he performed as a high school student. Tour America’s hockey mecca in Eveleth, home to many great players, or try your hand at another ice sport: curling. This destination is loaded with American history, the history of scrappy, hard-working miners whose toil helped win two world wars. The Mesabi offers a unique touring experience on its own, but also compliments a tour that includes historic ties to Ely, the North Shore of Lake Superior, and/or Duluth. 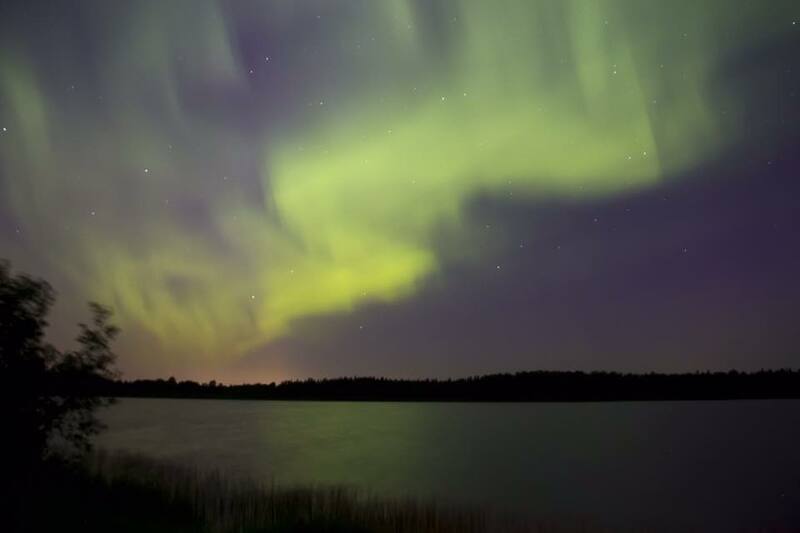 Wherever your Mesabi adventure takes you, from the rugged landscape to the starry skies and everywhere in between, you’ll come to understand why Mesabi is Magic. Starting with the 2015-2016 winter season, Giants Ridge ski resort in Biwabik is opening 60km of Nordic trails to fat bikes. 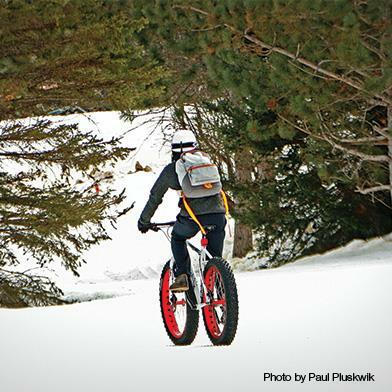 These shared fat bike trails wind over and around the alpine terrain, following forest roads and winding paths through the Superior National Forest. Trail availability is determined on a day-by-day basis, depending on the freshness and depth of snow. 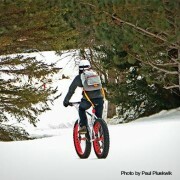 A Nordic trail pass or season ticket to Giants Ridge is required for all fat bikes. View the map here, and make plans to visit this winter! Nearby lodging includes Green Gate Guest Houses, The Lodge, The Villas, The Residence Club, Country Inn of Hoyt Lakes, and many more. Like all Midwestern ski resorts, Giants Ridge targets Thanksgiving weekend for its opening date. This usually depends on the temps, of course. 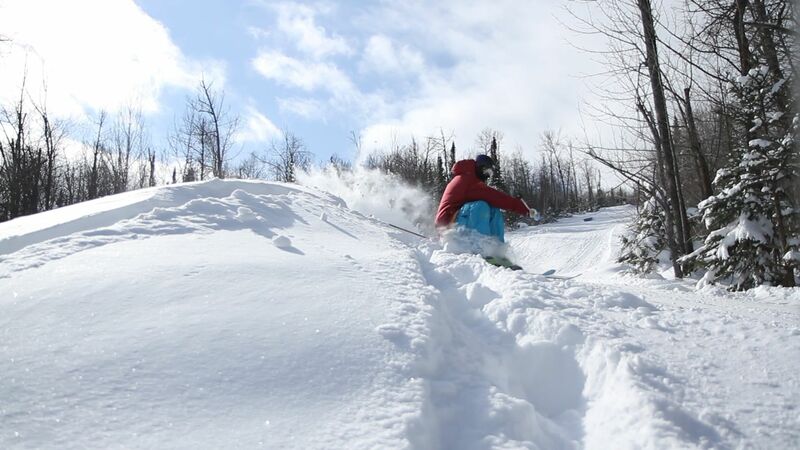 “Real” snow isn’t necessary – ski hills the caliber of Giants Ridge will make their own. Every run might not be open, but enthusiasts will be out there anyway, taking advantage of their favorite sport: downhill skiing or boarding. 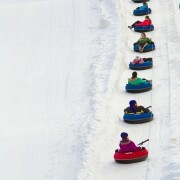 Don’t forget the tubing park! Surrounded by nordic trails, snowshoe trails and even fat bike trails, Giants Ridge makes for a great winter getaway. After all, humans aren’t meant to hibernate! Make plans to experience outdoor winter fun on the Iron Range, and set some time aside to discover our museums, events and great places to eat and shop while you’re here! Click around and get planning! https://ironrange.org/wp-content/uploads/2015/11/9-tube-lining.jpeg 7200 4800 Beth https://ironrange.org/wp-content/uploads/2018/07/irtb-logo2.png Beth2015-11-11 13:49:292015-11-11 13:52:28Let's Make Some Snow! 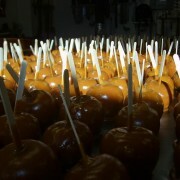 Best Places for a Sweet Treat this Autumn on the Iron Range! The 12 communities of the Mesabi Iron Range are home to scenic views, top-notch trails and gorgeous golf courses. With recreational diversity comes the need to feed a variety of palates, and this region won’t disappoint. Snowmobiling on the Iron Range is the best because we’re centrally located to more than 2,000 miles of snowmobile trails, including the legendary Arrowhead state snowmobile trail and the Taconite state snowmobile trail. Cruise through the Superior National Forest as you cover amazing terrain with all the straightaways, twist-n-turns, and hills-n-valleys you could want. Our groomers do the job right and keep the snowmobile trails in top shape. Just to make thing easy, for every Iron Range town, (thats Hibbing, Chisholm, Mountain Iron, Buhl, Virginia, Eveleth, Gilbert, Biwabik, Aurora, Hoyt Lakes, Embarrass and Meadowlands), there’s a spur. Get in and out of dodge on well-groomed, easy-to-find trails. 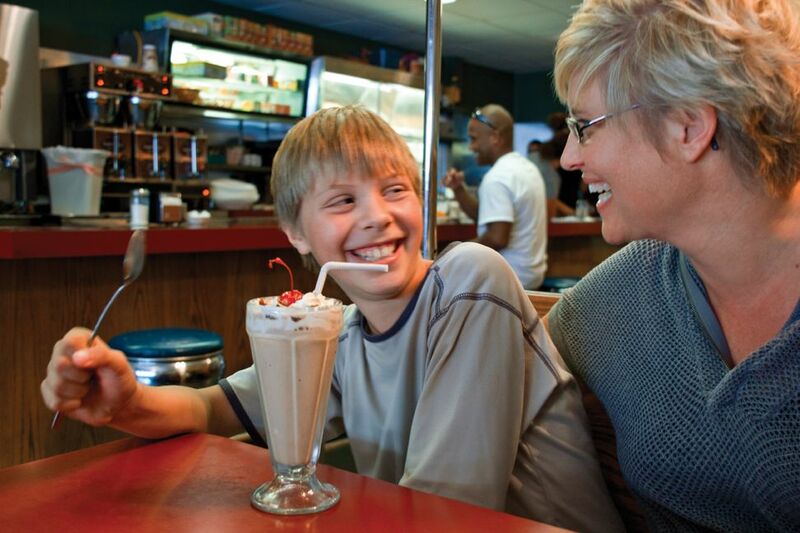 Make the most of trailside bars, restaurants and hotels and get the most fun out of your trip!